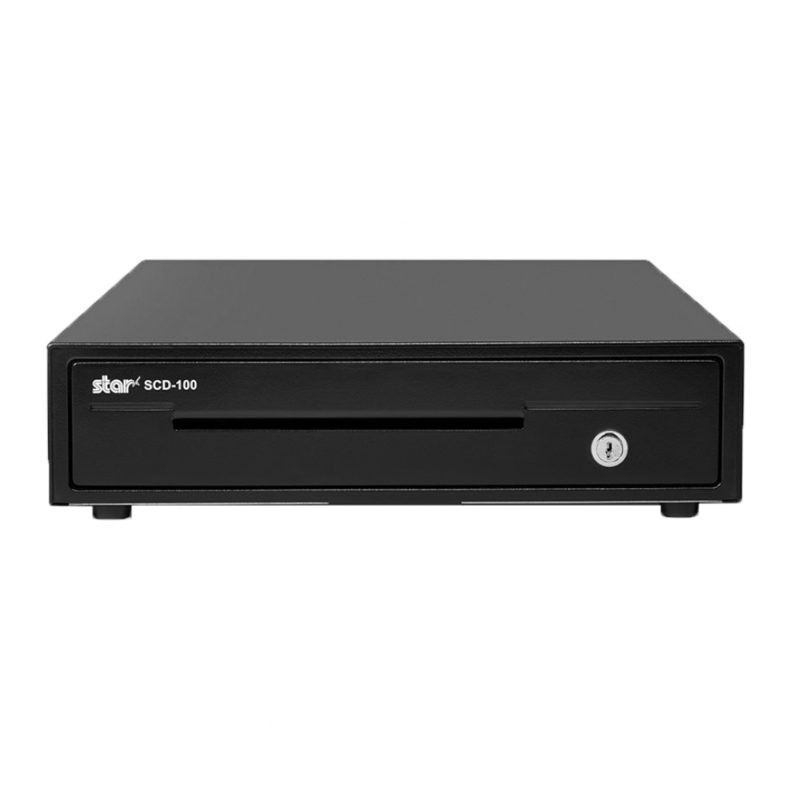 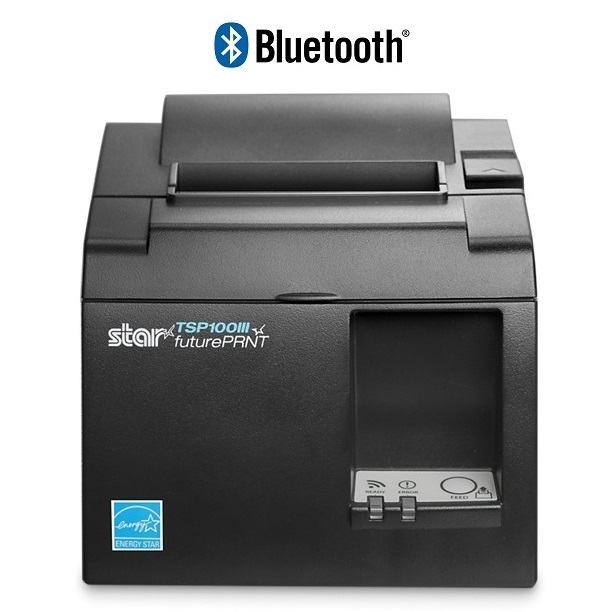 The Star TSP143III WLAN is a Wireless POS Receipt Printer. 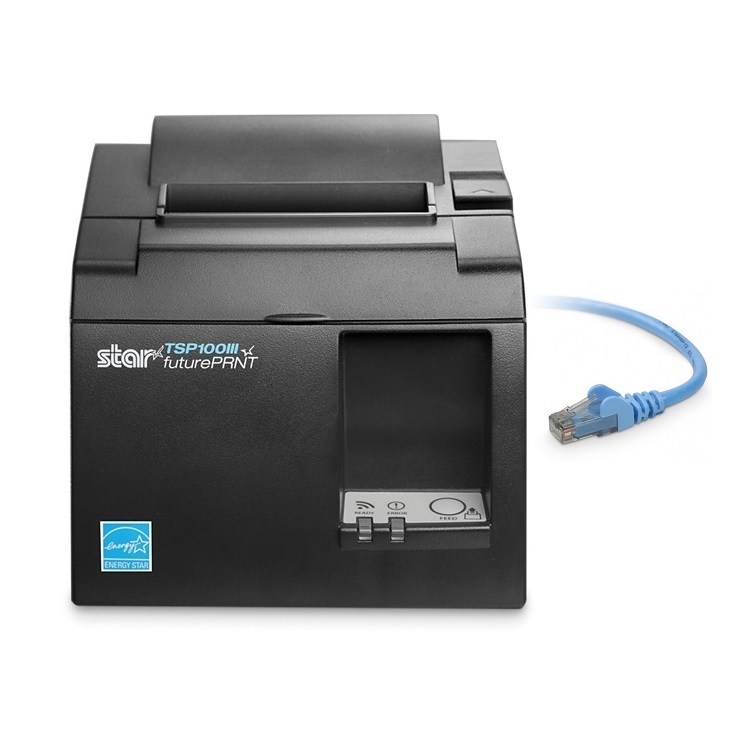 It prints at a fast 250mm/second and has an in-built power supply. 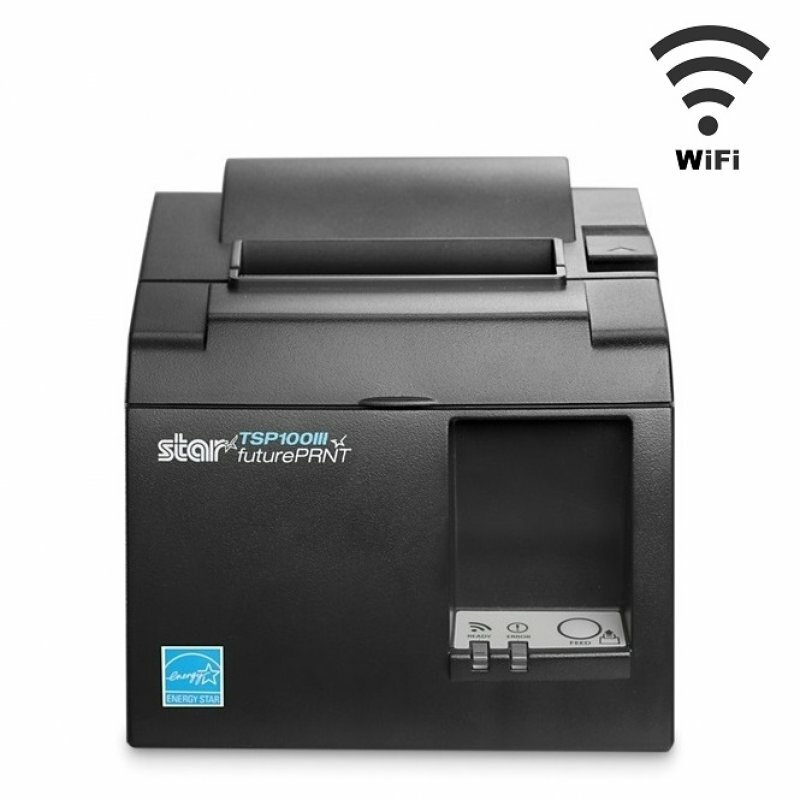 The TSP143IIIWLAN is simple to setup and compatible with iPad POS Software including Square & MobiPOS.